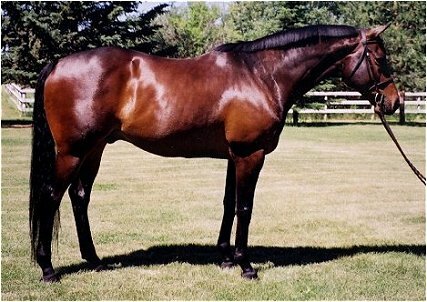 Keeper is an extremely handsome gelding with considerable schooling. 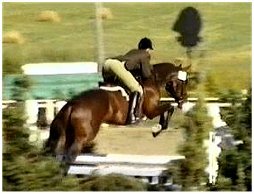 He has been to approximately 8 shows with championships in the hunter divisions (typically placing in the top three on the flat as well) and high overall placings in all hunter futurities. This horse has lovely hunter style and scope. He was being leased by a 12 year old who had graduated off of her pony. Keeper is proving himself to be highly skilled and versatile at the age of eight! Congratulations to Keeper's new owner in Virginia!